Every day, hundreds of people meet in pubs, clubs and front rooms to discuss books. The reading group has become one of the biggest cultural phenomena of our age, but because it takes place in private, it often goes unnoticed. 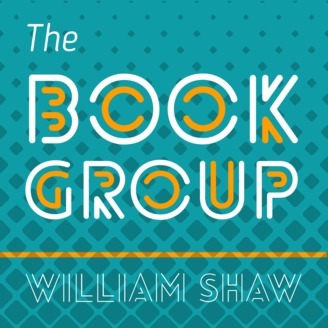 Every fortnight, writer William Shaw goes to eavesdrop on a different book group. In a hamlet in Dorset, I meet a 27-year-old book group that plays havoc with my neat theories of how book groups came to dominate the private cultural landscape of the UK. And ate salad. 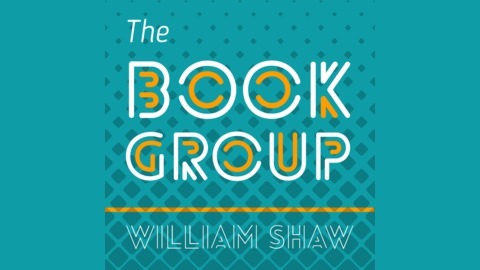 #7 The BeSpoke Book Group.